Bali is one of 13.667 islands in Indonesia. 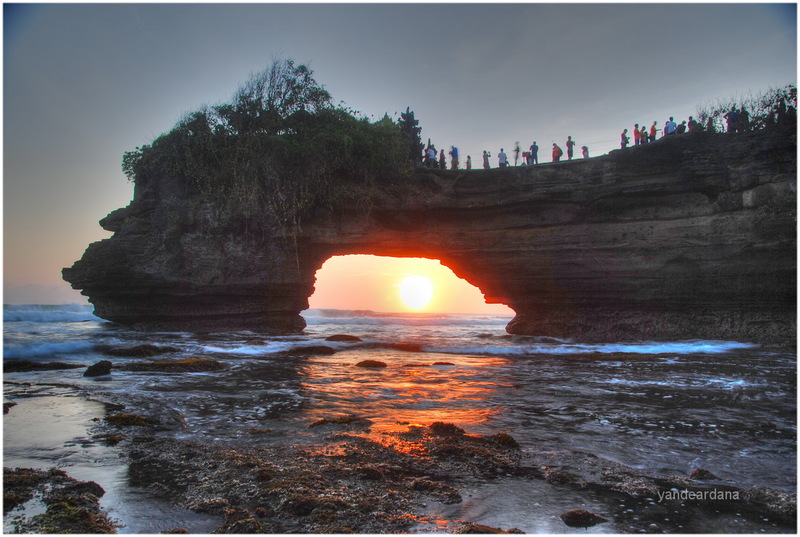 It has diverse landscape that ranges from magnificent white sandy beaches and fertile rice fields to rugged volcanoes. Bali also offers a chance to discover one of the world’s fascinating cultures ; rich in art, sculpture, dance, religion, tradition, and genuine nature. 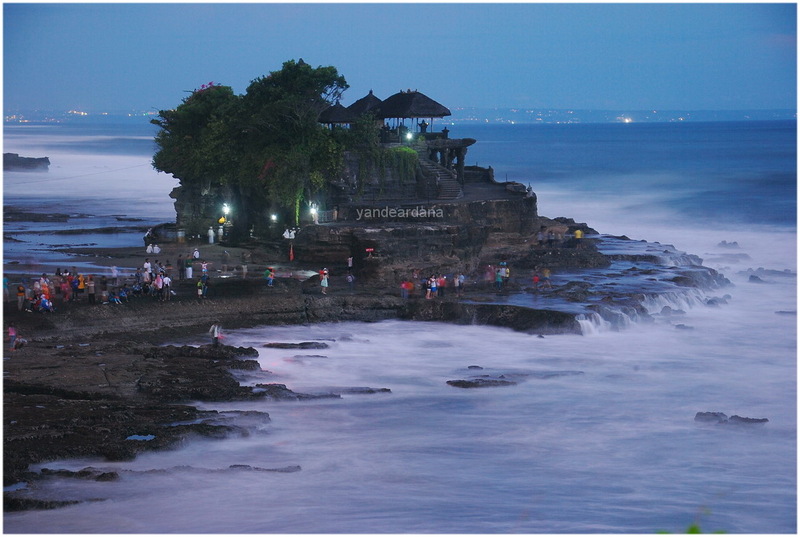 Hindu is the predominant religion in Bali and its influence can be seen in every aspects of Balinese life. Temples adorn the island and every dance or celebration is a dedication of worshipping to the God. One goes to Bali for an experience, a journey of a lifetime, to come face to face with a remarkable people, their customs and traditions, their beliefs, their hopes, and their eternal search for peace. Bali is also becoming increasingly recognized as the center of the ethnic art for all of Indonesia. Shoppers can find some of the finest selection of Indonesian and Balinese furniture and art pieces including paintings, woodcarvings, batik, silverware, clay, pottery, jewelry, textiles and clothing. Bali is whatever you want it to be. A tourist heaven with splendid beaches, a friendly people, a warm climate, cool mountain air, and a slow pace. You get told stories of old, you find new meaning in the simple things of life. You can hike up a trail, watch the birds, visit temples, and buy your gifts. You can fill your own treasure troves with memories with recollections of your own enlightenment when you stood and faced the mountains and gazed at the natural beauty of the surrounding countryside. Welcome then to Bali, perhaps the last place on this earth that still conjures images of mystique, of beauty, of peace and goodwill and a way of life that is unique in this modern day and age. Here you get a deep sense of satisfaction. It is an environment, it could possibly even be the hospitality that envelops you. You are bewildered by the hues of color, sound and natural beauty. Bali, the last frontier, where the search for the true meaning of life can begin. 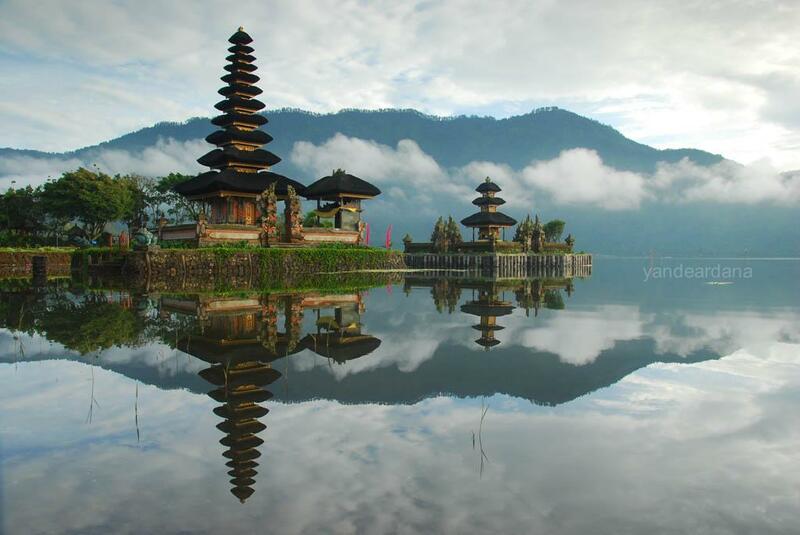 Learn more about Bali ; to discover one of the world’s most fascinating cultures, rich in art, sculpture, dance, religion, tradition, and belief. To enjoy the beautiful scenery of the landscapes, volcanoes, lakes, rivers, beaches, rice paddies, and temples; to enjoy Balinese food and drink ;to find some of the finest selection of art work.